Americana Music Association "Artist of the Year" Nomination! Limited Edition Green Vinyl Now Available! 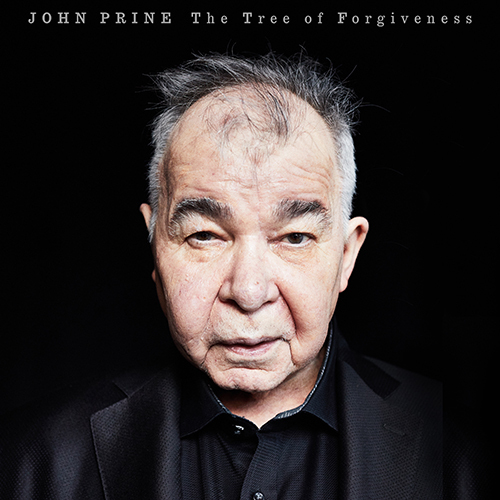 'The Tree of Forgiveness' Reaches #5 on Billboard Top 200 Charts!